Here are the latest rumours from around the web. 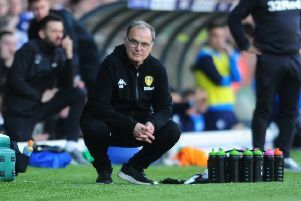 Leeds United pair Marcelo Bielsa and Kemar Roofe have been awarded the EFL Championship Manager of the Month and Player of the Month, respectively. Here are the latest rumours from the Championship. Tomas Kalas was linked with a move to Middlesbrough in the summer but instead signed for Bristol City.